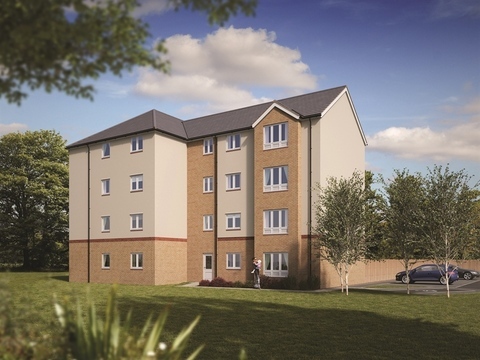 I am interested in the development Dargavel Village North in Bishopton. 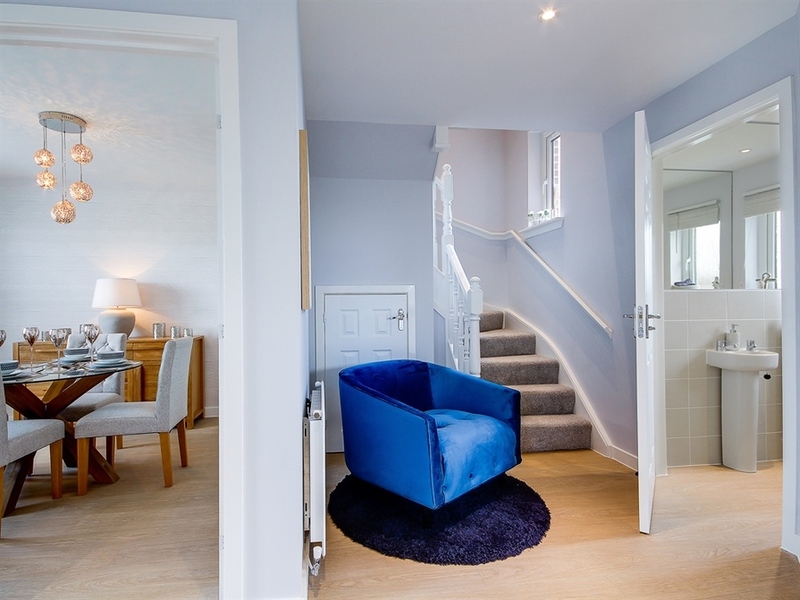 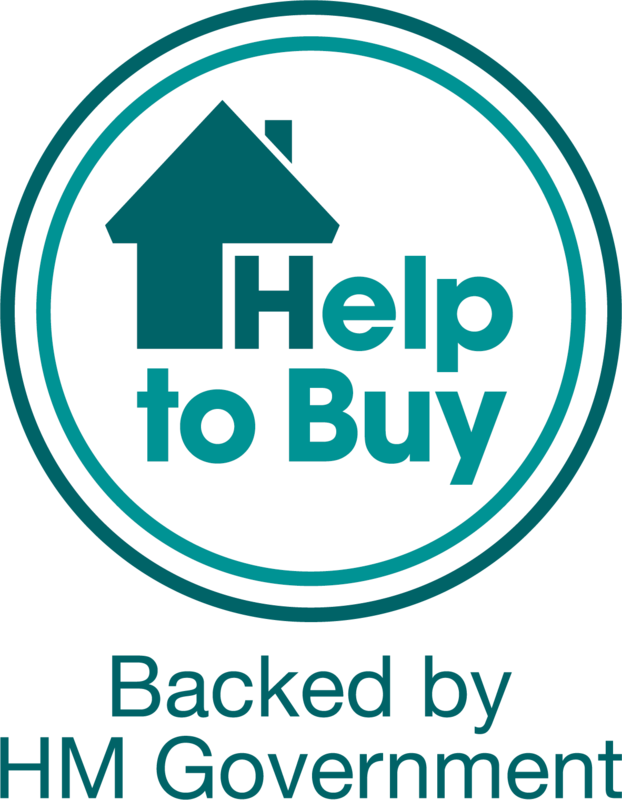 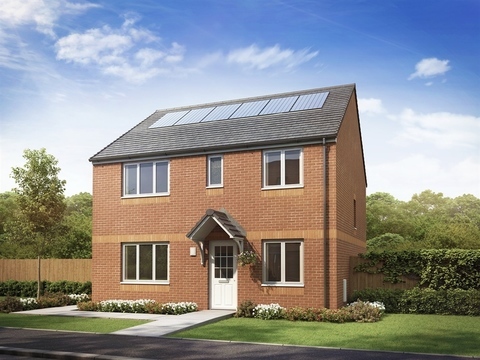 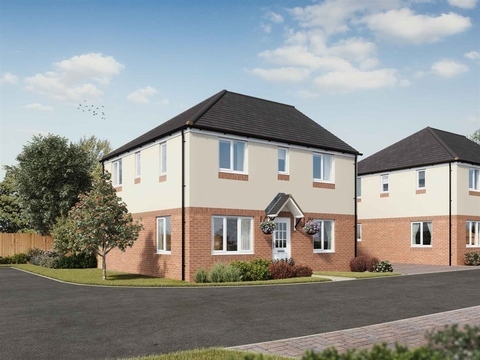 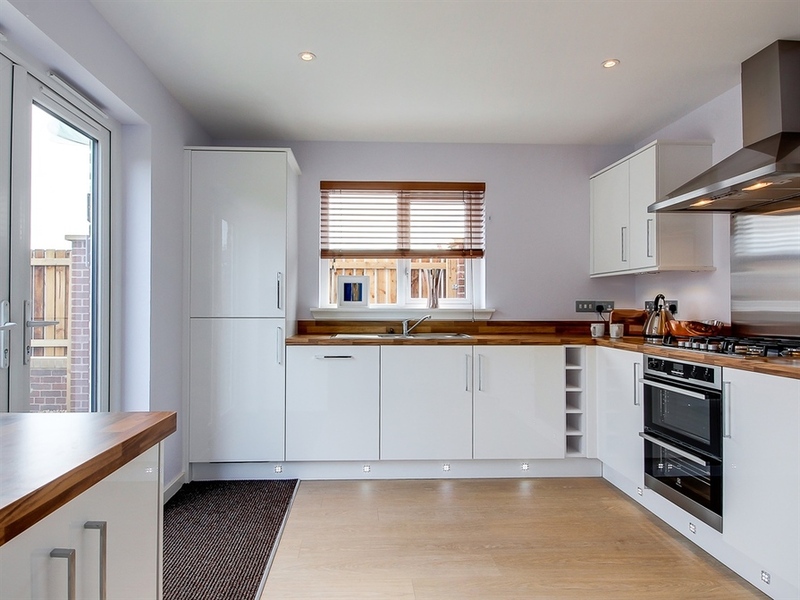 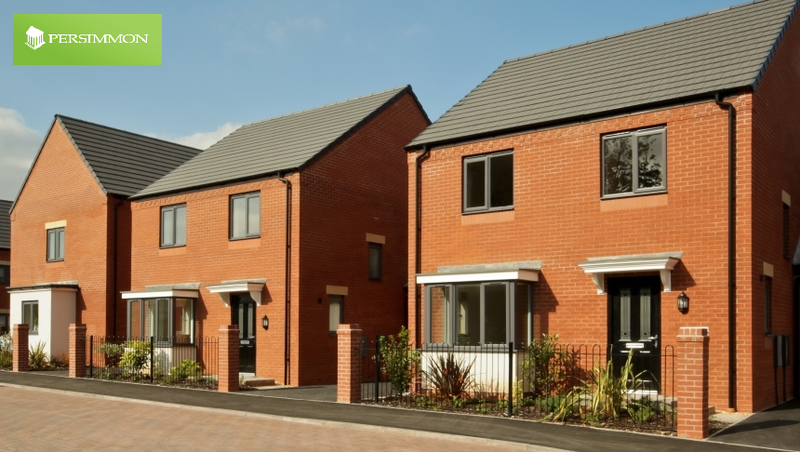 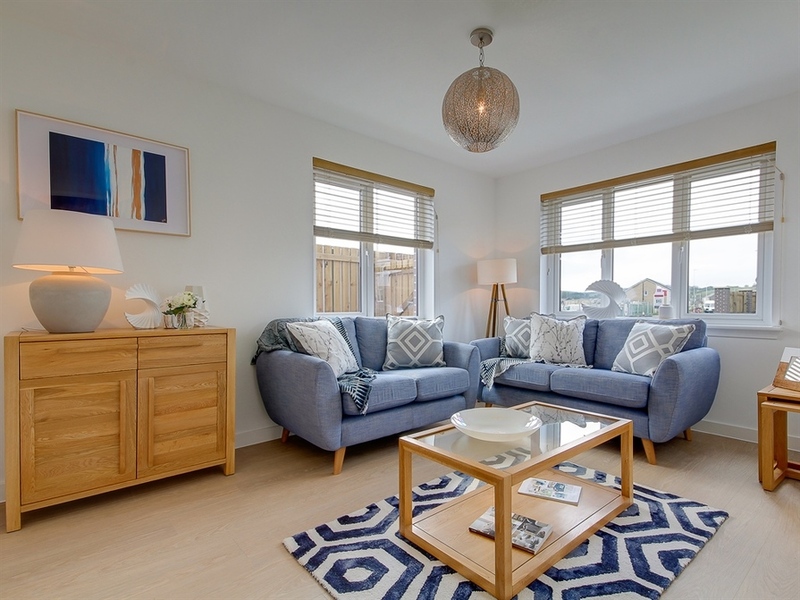 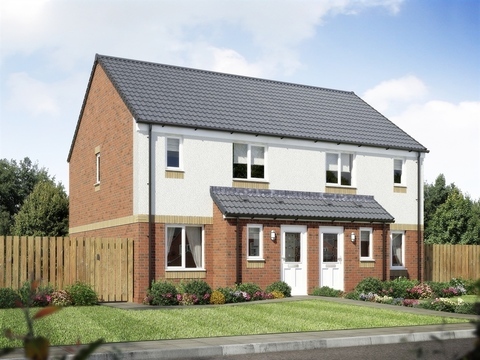 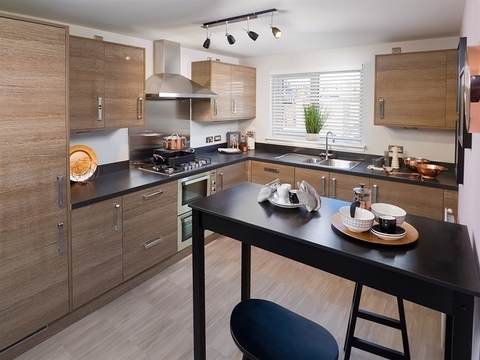 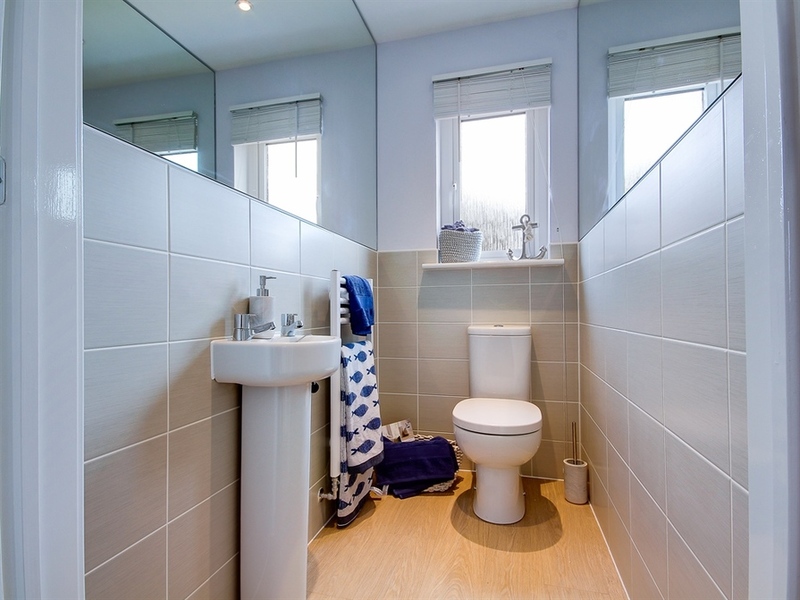 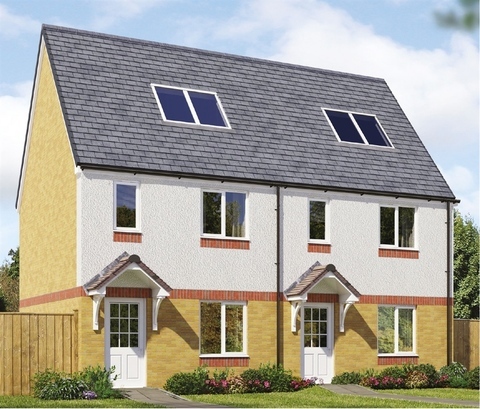 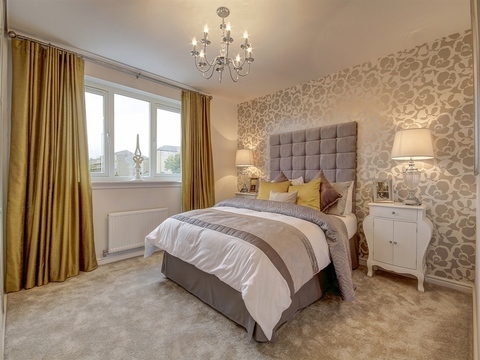 Dargavel Village North is a collection of two, three, four and five bedroom homes and two bedroom apartments in the desirable village of Bishopton in Renfrewshire. 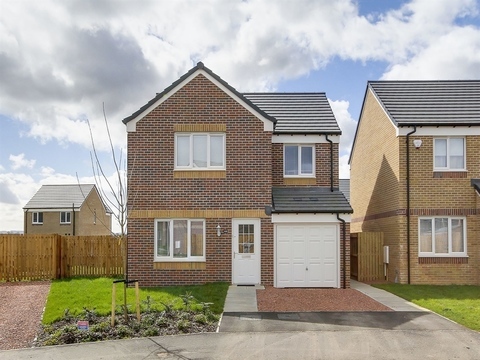 As well as boasting enviable road links, Dargavel Village North is also blessed with the proximity of Bishopton Station, which offers a frequent service to Glasgow city centre and beyond. 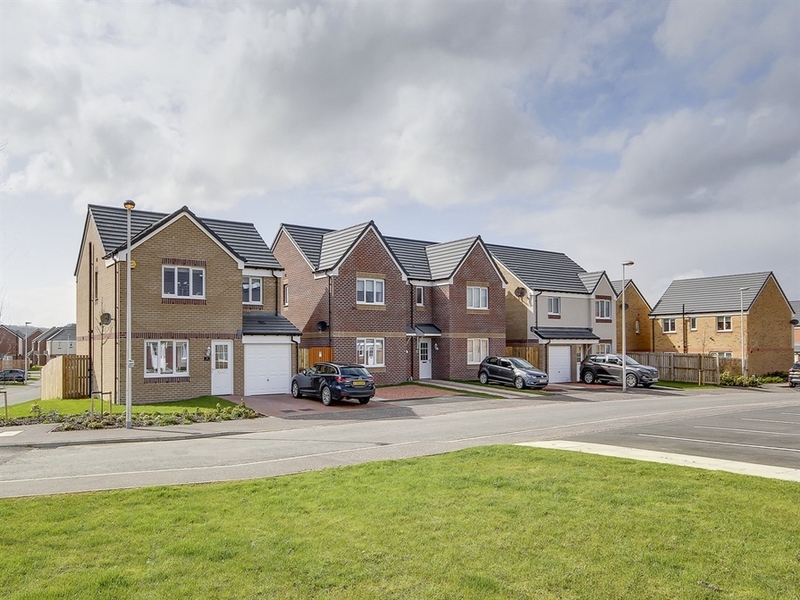 With Braehead Shopping Centre, Xscape and Glasgow International Airport also within easy reach, Dargavel Village North is perfect for commuters and families alike.